I predict they announce the rewards today because it will look like they exceeded expectations after saying it would be announced tomorrow. So you will get 1 pack regardless of how many sets or what sets you did right? Doing more sets just made more lights so the gift was better not so you got multiples of them and they are NAT so it wouldnt matter anyway if you got 3 Richards you couldnt do anything with the extras. Am I understanding this correct? You only get 1 Richards. best part is I can re-evaluate my team and synergies and maybe do a little make over? Had to ditch my no tradeable toews. Can't wait for tonight! 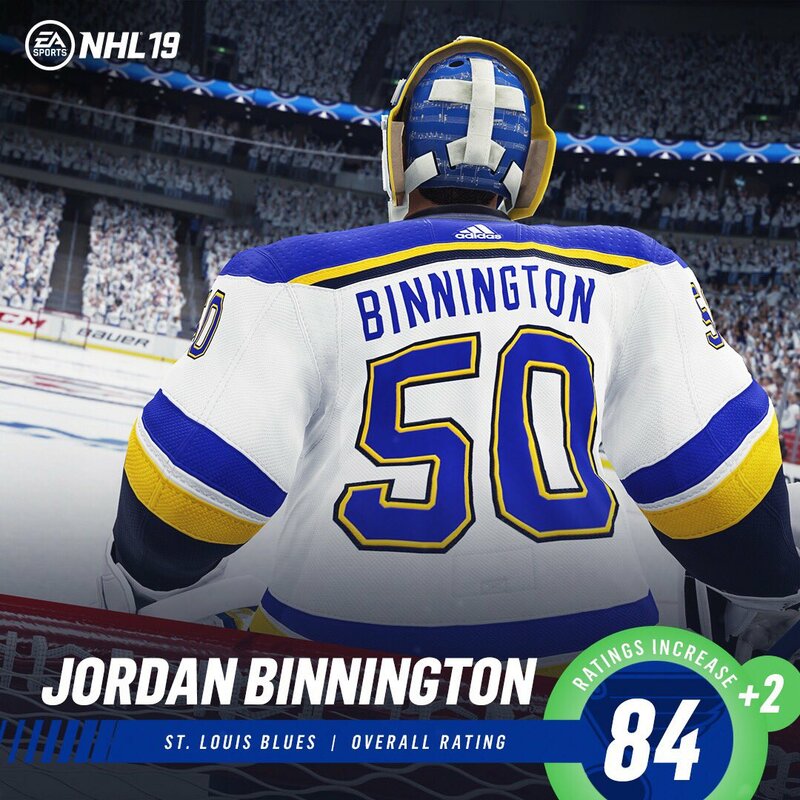 when is the nhl 19 gift of giving rewards out? ?